Fact is, “Chibonge” bears as much lyrical power as anything out there, where “anything” means Marioo’s past singles, including works on which he was featured. If you please, “Chachandu,” “Manyaku,” “Ifunanya” and “Wauwe” are some of Marioo’s past offerings sso far. Abbah had made his first appearance on NaijaTurnUp with the track “Chombo Ya Fundi,” which featured Mesen Selekta and Marioo. “Chibonge” is therefore his “welcome back” track to NaijaTurnUp. Byter Beast. This beast is no savage outta the forest but a lyricist you might wish to retain on your playlist. 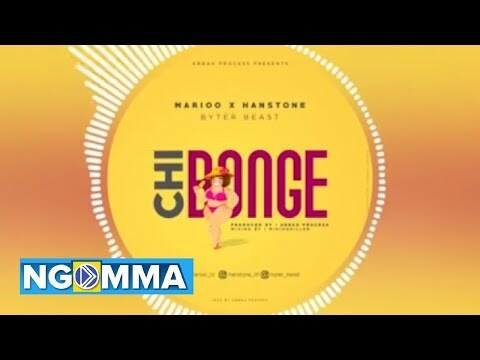 Stream and download “Marioo, Hanstone & Abbah Ft Byter Beast – Chibonge” below, share on social media and join the conversation by dropping your thoughts in the comment section.